ï»¿ ï»¿ ï»¿ Richard L. Bailey, D.D.S. I enjoy making people feel comfortable and relaxed during their dental visit. I am honored to provide the best care I possibly can for all my patients and try to make their experience positive, relaxed, and comfortable. A positive attitude goes a long way in achieving optimal dental health, and my goal is to do my best to help my patients keep or restore their teeth for a lifetime of enjoyment and smiles. I enjoy practicing dentistry and feel very fortunate to do what I love while helping to improve my patients’ health, smile, and overall appearance. I always feel it is a privilege to treat my patients and I honor that trust by delivering the highest quality of care I can deliver in a very comfortable way. Continuing Education is a crucial aspect of patient care, both for me and my team. We are constantly honing our skills and adding new services to our practice by participating in many hours of continuing education courses every year. Since opening Bailey Family Dental in 2001, I have really enjoyed the privilege of sharing in the lives of so many wonderful patients. We have a team of talented, friendly people that make working and being treated in the office very enjoyable. Richard and I have three children and love living and raising them here in the lake country area. Rich and I enjoy gardening, biking, camping, cross-country skiing, reading, hunting, fishing, canoeing, kayaking, sailing, SCUBA diving, and spending time with family and friends. 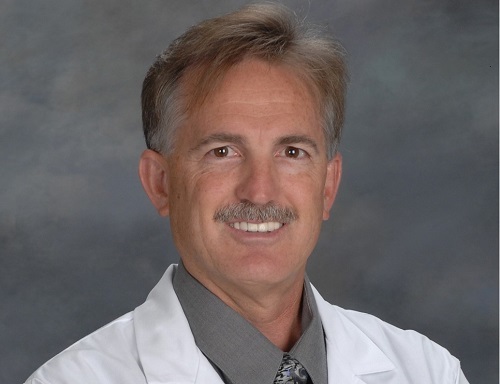 Dr. Steven England, DDS was awarded the Presidential Award from the Midwest Implant Institute and also awarded the Prestigious American Association of Endodontists Certificate of Merit. 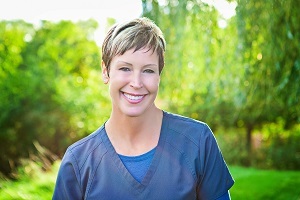 Dr. England is licensed to practice dentistry in Wisconsin, Ohio, and California. His experience, expertise and award-winning technique makes him a valuable asset to our practice. 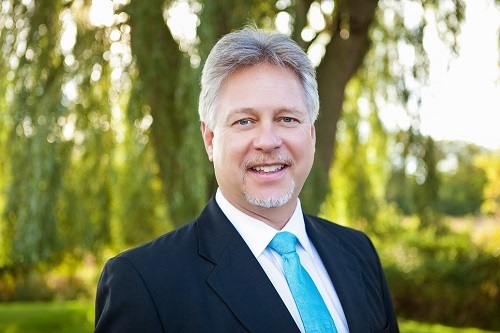 Dr. Englands focus in our practice is on implant placement, oral surgery, and IV sedation. Since joining our team in 2012, Dr. England has made our practice more complete. In his free time, he enjoys spending time with his son, traveling and has his pilots license. Flying is a passion of his and makes sure to visit EAA every year in Oshkosh. 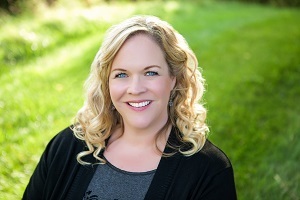 Rhonda has been working with Bailey Family Dental since 2002. She works behind the scenes to ensure the office runs smoothly. Making sure our patients have the best experience they can in our office is her main priority. In her free time, she enjoys spending time with her husband, three daughters, dog Mojo and two recent additions to the family, Simba and Pepper. Two very vivacious kittens. Always welcoming any advice on good books, best true-crime podcasts or amazing places to travel. Jenny is one of the smiling faces that will welcome you when you walk through our doors. She will also assist you in the financial aspects of your treatment. Jenny joined our team in 2013, after taking time off to raise her family. 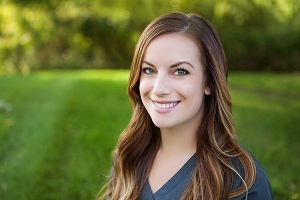 Jenny's excited to be back in the dental field doing what she loves, helping our patients smile. She enjoys reading, sewing, crochet, photography, and volunteering in the children's programs at her church. 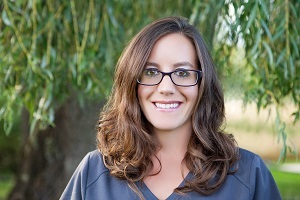 Meghan recently joined the Bailey Family Dental team bringing with her 15 years of experience in the dental field. She will be one of the smiling faces as you are welcomed into the office. In her free time she enjoys spending time with her husband and five daughters. Meghan is also a singer in a christian rock band, His Way. They are working hard on their first album of original songs. 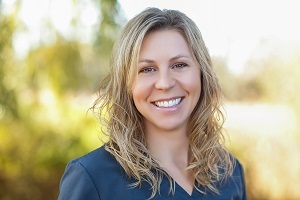 Sara became Bailey Family Dental’s first dental hygienist in 2003. She earned her Bachelor Degree of Dental Hygiene from St. Petersburg College and her Master's degree from East Tennesee State University. Sara can now be found teaching tomorrow's great hygienists at WCTC full time. You will still see Sara around the office from time to time. 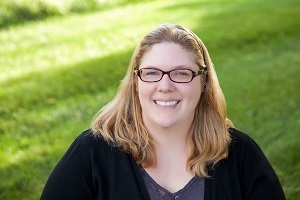 Sara loves to know her patients as individuals and watch their families grow over the years. She welcomes the opportunity to travel, enjoy the summer and fall months in Wisconsin by being active outdoors. 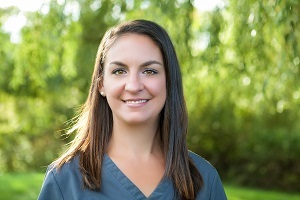 Lydia joined the Bailey Family Dental team in 2013 after relocating from Michigan. 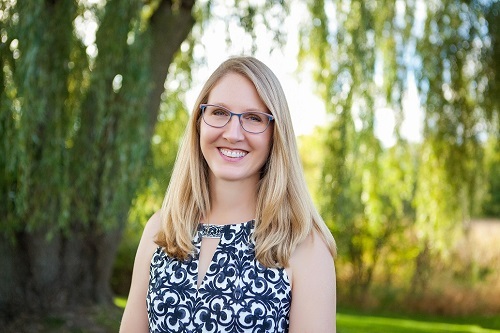 Lydia earned her Dental Hygiene degree in 2012 and recently finished her Bachelors Degree in Dental Hygiene both from Ferris State University, Michigan. She's loves getting to know her patients and help with their dental care. Lydia has volunteered for dental outreach programs including a mission trip to South America. In her free time, she enjoys traveling, cooking, yoga, and spending quality time with her new husband, family, friends and her cat, Zuko. Breanna returns to Bailey Family Dental after receiving her hygiene degree in May 2015 from WCTC in Waukesha. Some of you may remember Breanna when she was a dental assistant for 8 years with us. We are so happy she is back to help our patients in a different capacity. Breanna spends her free time raising her two children and loves teaching fitness. 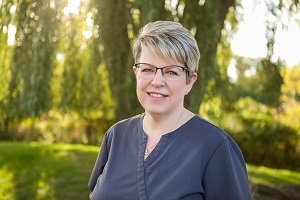 Mary has been working with Bailey Family Dental since 2008 as a certified dental assistant with over 24 years experience. She enjoys sharing smiles with her patients whether it is over a conversation about family, friends, mutual hobbies, or helping to ease their worries. Smiles are easy to give and nice to receive. Mary enjoys reading, gardening, cooking, fishing and spending time with friends and family. 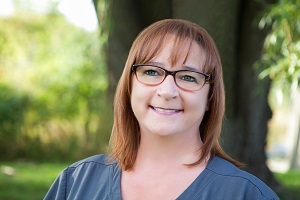 Roxanne has been with our team since 2011 and brings with her 25 years of dental experience. Bailey Family Dental's comfortable atmosphere allows Roxanne to care for our patients with a personal touch. In her spare time, Roxanne loves spending time with her family and dedicating time to her faith. Jenny returned to our team in September 2013, after taking time off to raise her young family. 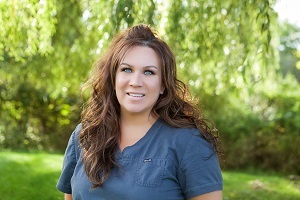 Jenny has been a dental assistant for over 15 years. She's really enjoying being back to help patients feel comfortable at the office. Jenny strives to give every patient the exceptional care they deserve. In her free time, she enjoys any type of exercise and spending time with her husband and four children. Dianne joined our team in 2013, where she was one of the smiling faces to greet you as you checked in for your appointment. She has since transitioned into a role that is invaluable. You will see her helping in many different facets throughout the office. Dianne spends her free time with her family and friends. She enjoys any crafting projects and is the office outings coordinator. She knows all the great places to go, creative team building projects to do, and exciting events going on in the area.